Will new EASA regulations contribute to the global deficiency of technical personnel? From the 1st of August, 2013, the updated requirements for content and duration for EASA Part-147 approved Type and Basic Training have become mandatory. On the one hand, stricter requirements for the existing aircraft maintenance licences are expected to raise the quality of the service their holders provide. On the other hand, as the industry is facing an unprecedented demand for technical personnel, may the implementation of such changes create an even more complicated situation in the market? As the demand for air travel is growing along with the expansion of the global fleet, the shortage of skilled technical personnel is a well-known issue. Moreover, based on IATA estimates it takes up to 6-8 years to adequately train maintenance staff. Therefore, meeting the exponential demand growth will require considerable joint-efforts of many segments within the industry. In the meantime, during 2012 training organisations had to adapt to the new regulatory system for licensing aircraft maintenance engineers, which may seem to have created an unnecessary pause in the process of narrowing the already existing gap. “Skilled labour shortage problem is not limited to North America or Western Europe where the population is generally older and retiring. Recently HAECO, the Hong Kong-based maintenance provider, has found that for the second year in a row it expects to reduce the available airframe maintenance man hours due to the shortage of skilled staff. So the importance of optimizing the work of training providers should raise no eyebrows. At the same time, keeping track of the changing regulations has always been one of the tasks of EASA Part-147 approved training organizations,” shares Kestutis Volungevicius, the Head of FL Technics Training. The U.S. statistics indicate that almost 50% of aviation accidents happen due to maintenance-related human factor problems. At the same time, many of the freshly-certified technicians claim that they had to undergo a few weeks of adaptation to the “real” conditions of the MRO facility after they had received their theoretical training. Therefore, one of the most important of all recently implemented EASA changes is that from now on practical training with a fixed content which must be conducted at a Part-147 certified institution is compulsory. Moreover, those who are seeking their Aircraft Maintenance Licence (AML) endorsement with aircraft type for the first time will need to carry out “on the job” training performed at and under the control of an approved maintenance organisation. “Cooperation with an EASA Part-145 approved MRO organization has always seemed to be rational and necessary. 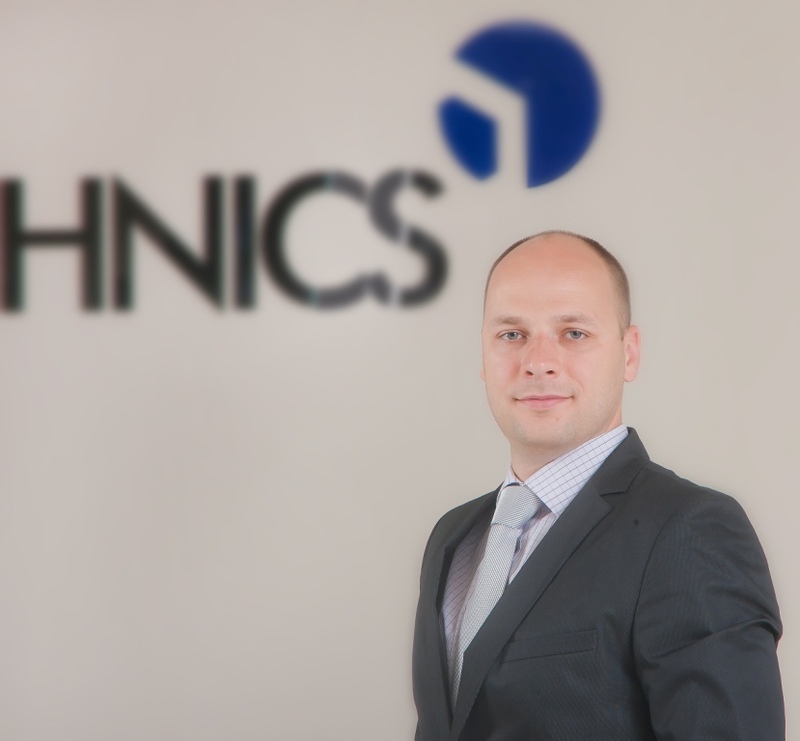 Today more and more training facilities are collaborating with the MROs or the OEMs, the recent practice of the emerging regions being only one of the examples of the benefits stemming from mutual cooperation,” says the Head of FL Technics Training.